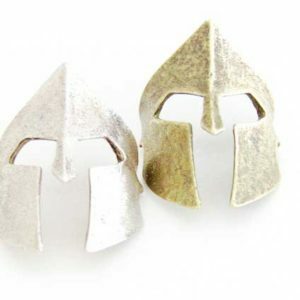 The helmet earrings are here! Who says that helmets are only men’s? 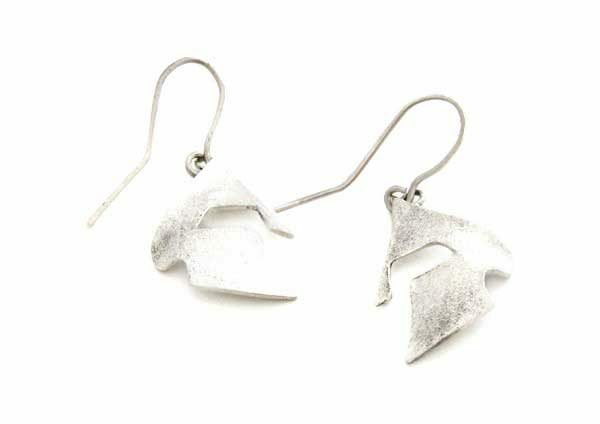 Two halves of a helmet, create an adorable pair of earrings for the woman of today! 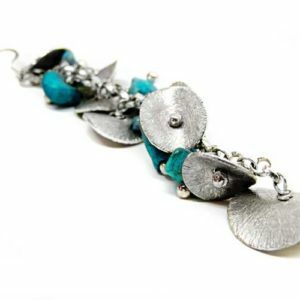 Your earrings are made of sterling silver and they will be ready to ship in 3 up to 5 business days. 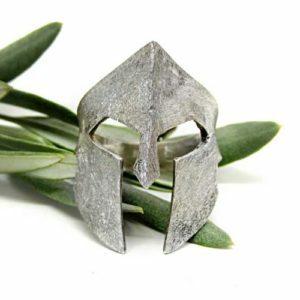 All our creations travel safely to you via Hellenic post priority mail (tracking number available), in a secure envelope. 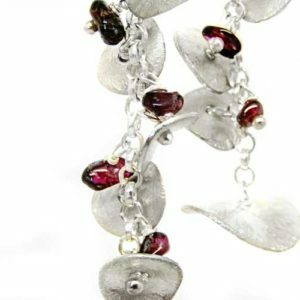 You will also receive care instructions and a polishing cloth for silver, so you can keep your jewel new for a long time! For any questions you may have, please feel free to contact me. I will be very happy to help you. Do not forget to sign up to our mail list. Get your instant discount code. Be the first to know what’s new!